SMi Group are proud to announce the third annual Defence Logistics Central and Eastern Europe conference, to be held in Prague from the 6th - 7th March, 2018. 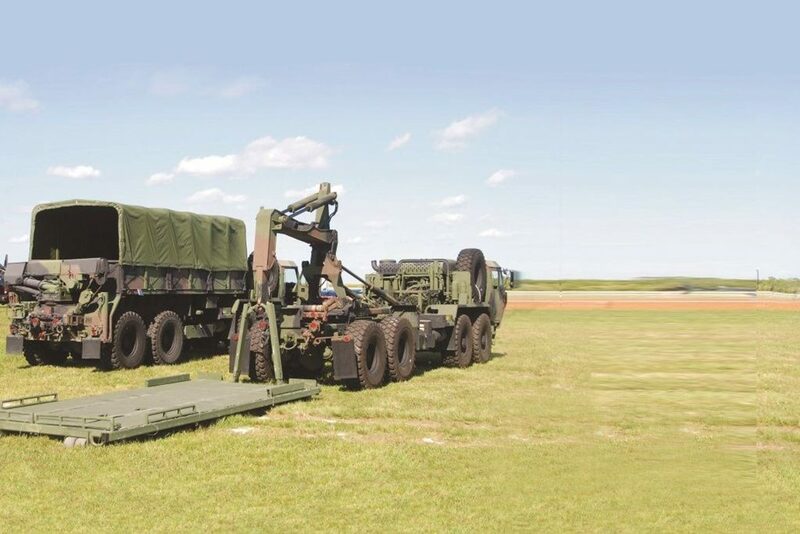 - The only military logistics conference to focus on the Central and Eastern European region. - The Czech Republic will once again be a key supporter of the event, including Major General Jaromir Zuna, Director of the Support Division of the Czech Armed Forces. - Regional briefings from Central and Eastern European countries will include: Czech Republic, Poland, Slovakia, Hungary, Austria, Slovenia, and Croatia. - Senior experts from international allies, including from the United Kingdom, USA, Germany, and the NATO Support and Procurement Agency (NSPA). - Exposition of market-based solution partners and suppliers.